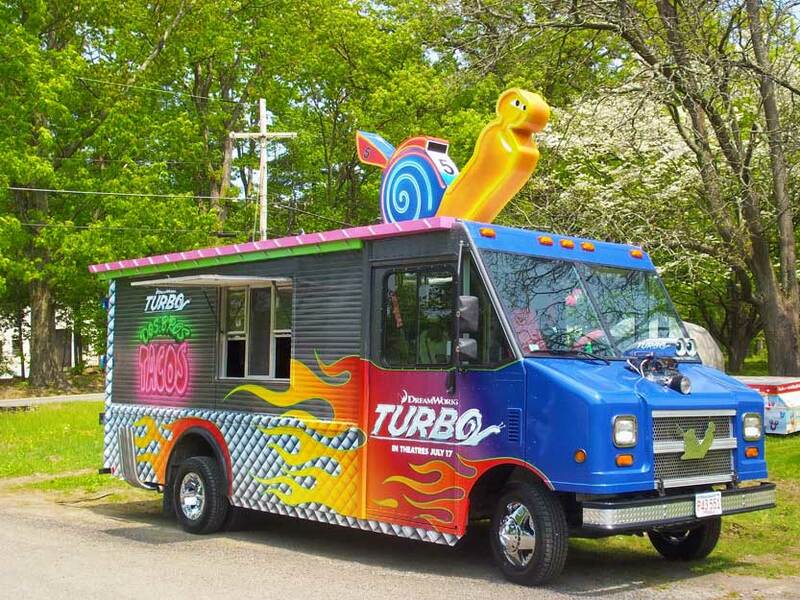 Program Objective: Promote the premiere of Dreamworks animated movie Turbo by debuting a special food truck at major press events. 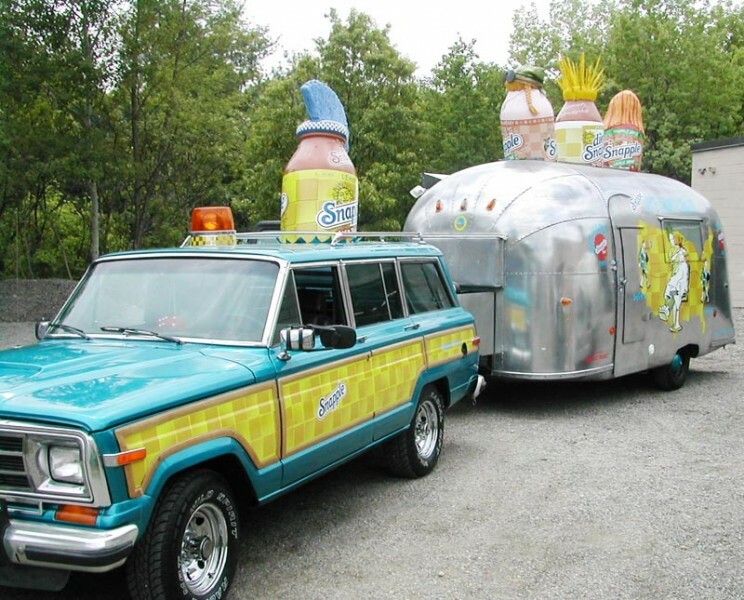 Solution: Turtle Transit was challenged to transform the animated Dos Bros Taco Truck into an actual food truck with capabilities of preparing and serving tacos to the public. 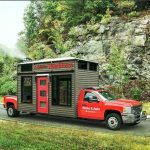 The food truck featured a custom 3D Turbo Snail on the roof, a Super Charger, race car accents like exhaust pipes and rims, and colorful rooftop lighting. As part of a strategy to create hype and excitement for the premiere of the movie, The Dos Bros Taco Truck debuted at the Indy 500, and was the first vehicle to take a lap around the track. The cast, celebrities and media were among many who attended the PR stunt. 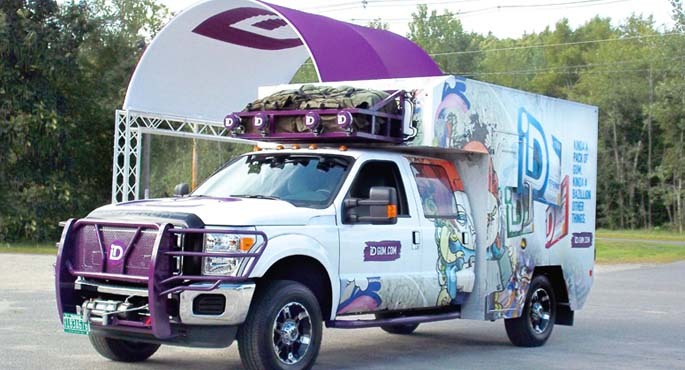 The truck also activated at several PR events and was the backdrop for celebrities such as Snoop (Dogg) Lion, and athletes like Willie McGinest, Warren Sapp and Pete Carroll.